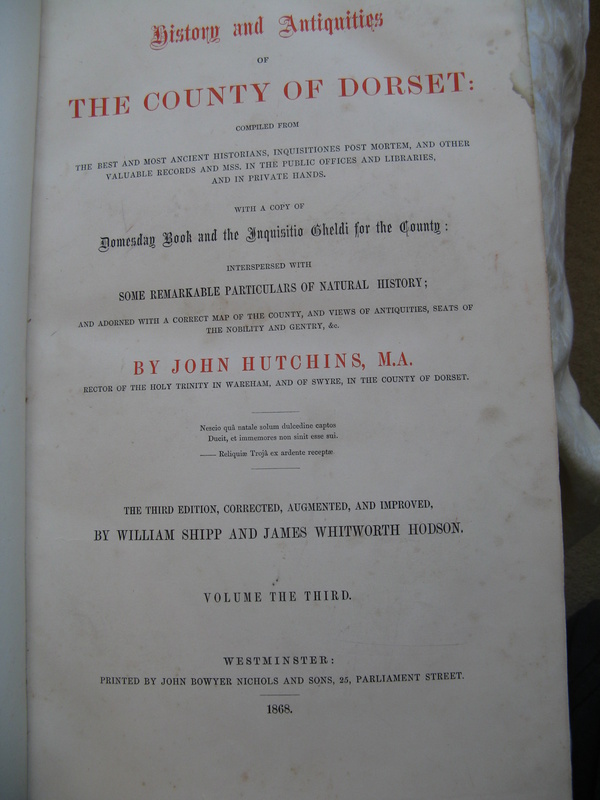 John Hutchins, M.A. 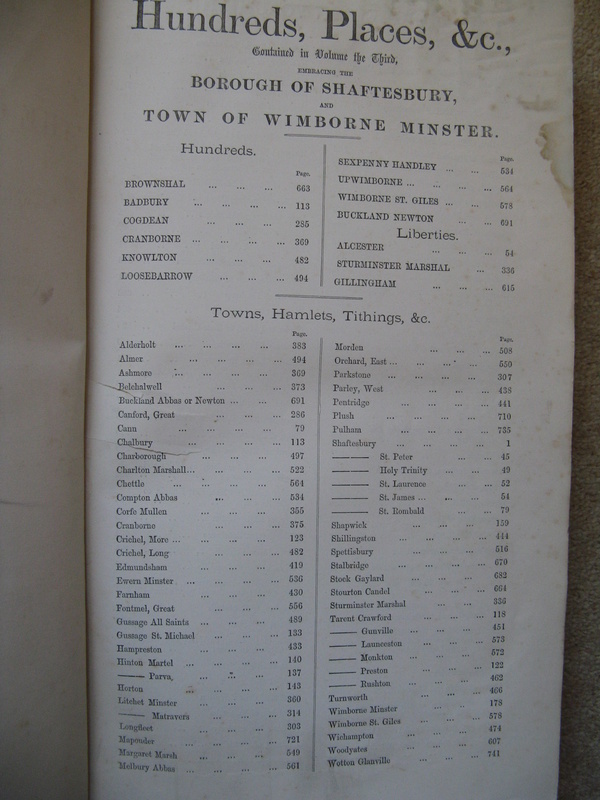 Rector of The Holy Trinity, Wareham wrote ‘The History and Antiquities of The County of Dorset’. 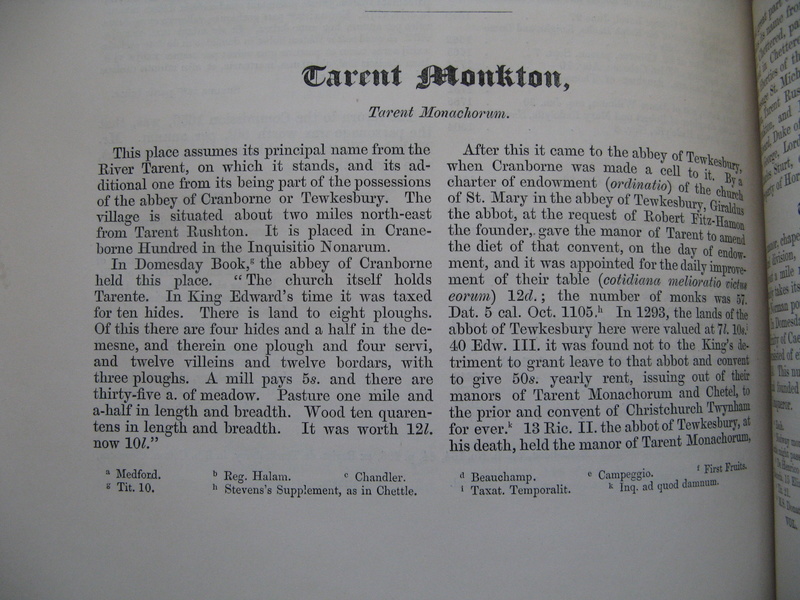 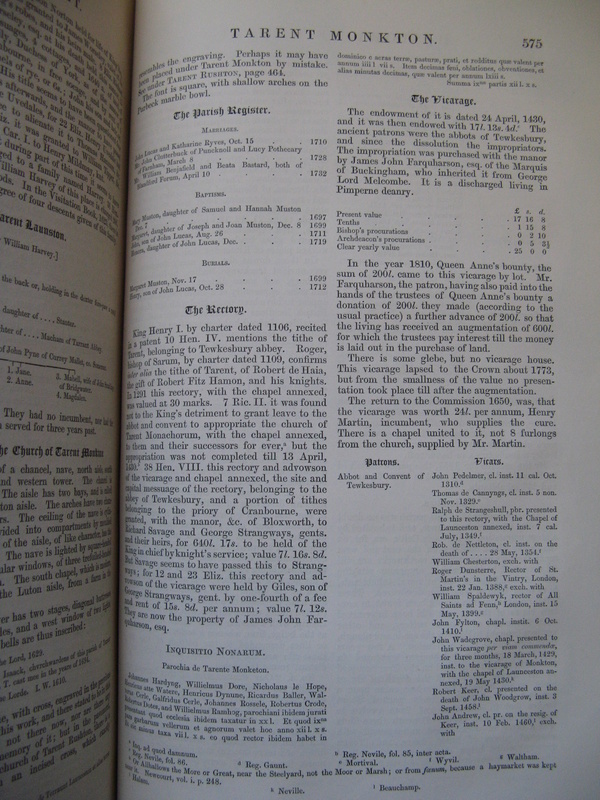 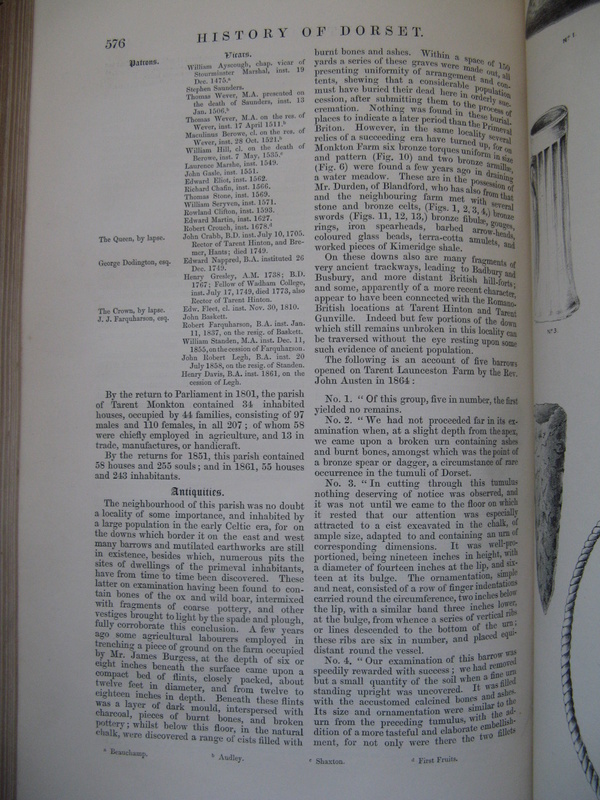 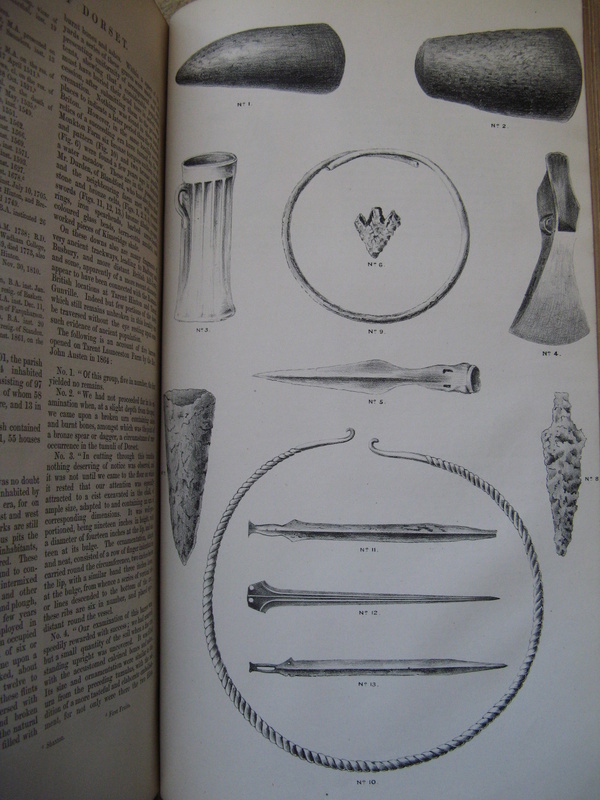 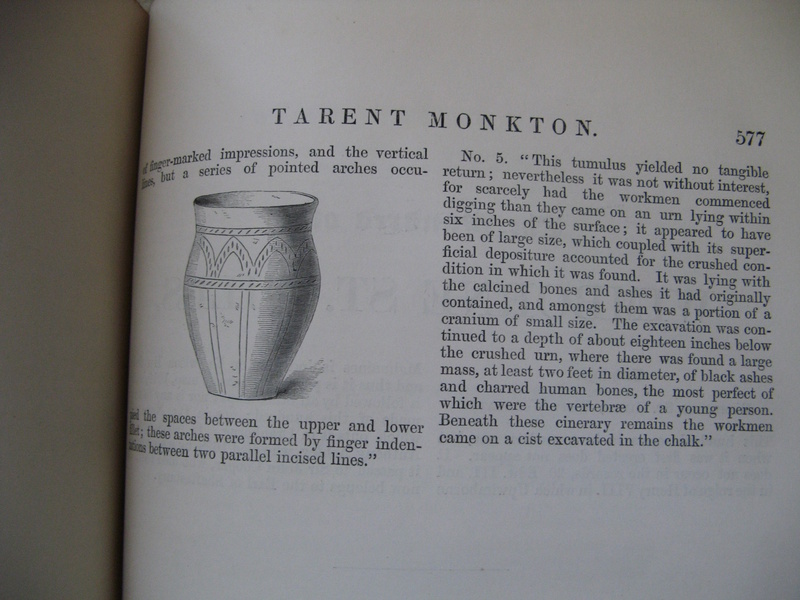 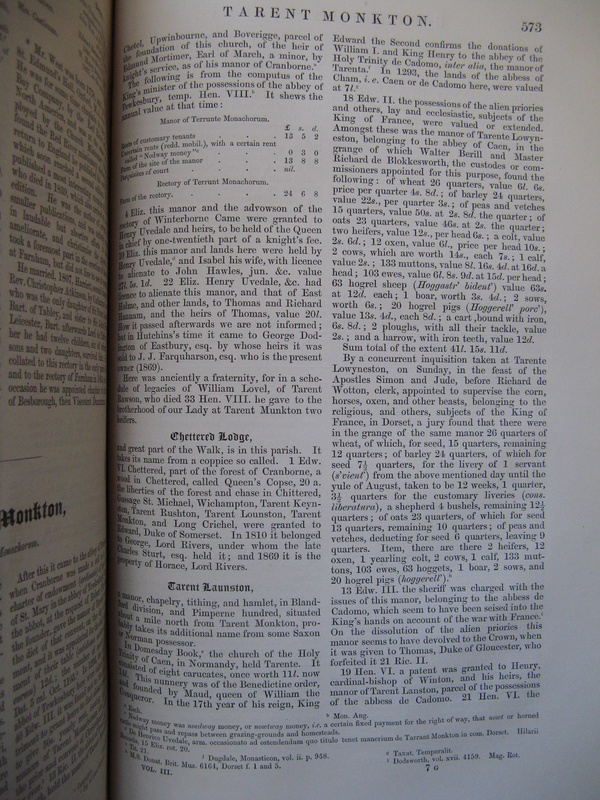 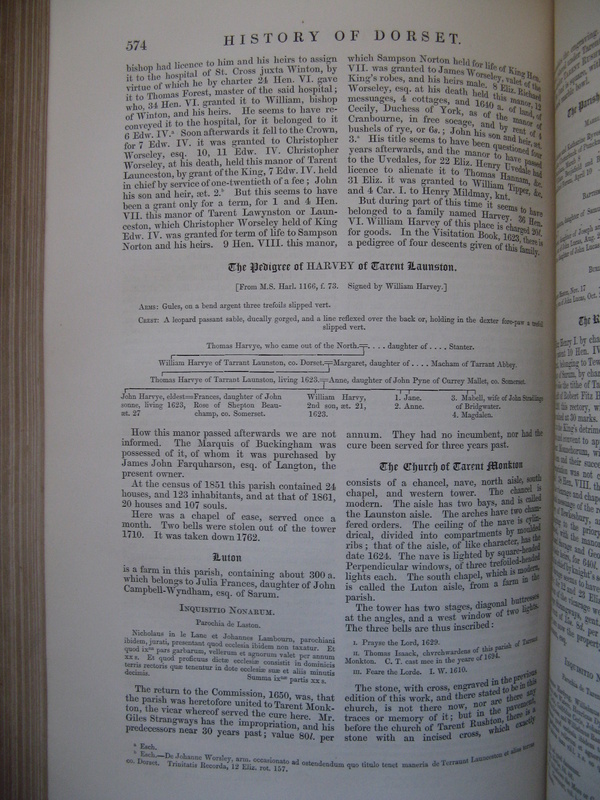 The following extracts are from the 3rd Volume printed in 1868, kindly provided by Ron & Lil Stanley of Tarrant Monkton.